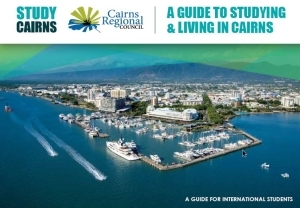 Immigration Gurus will be at the Hub to meet with international students. Speak with a visa specialist about any visa issues or questions you may have. 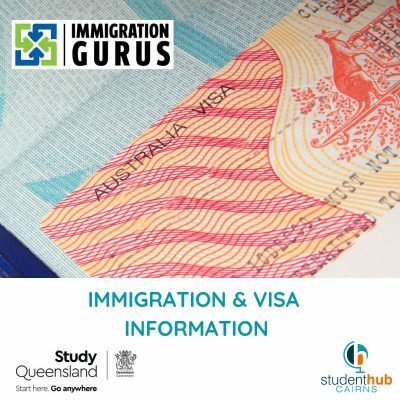 FREE VISA INFORMATION APPOINTMENTS AVAILABLE – these will be 10 minutes long and need to be PRE-BOOKED. This is an excellent opportunity for those who wish to speak to a Visa Specialist about any visa issues or questions you might have. REGISTER by the link below and send us a PRIVATE MESSAGE on Facebook to allocate your meeting time between 3-4pm. PLEASE ensure to be at The Hub at least 5 mins prior to scheduled Appointment time!